Baby Marie’s first word is unexpected. 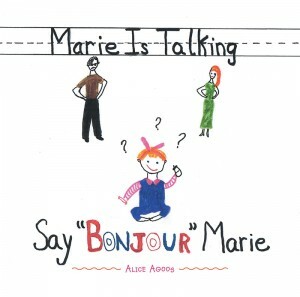 This prompts a doctor visit that might solve her parents’ concerns—if only they can get her to stop talking about food! Copyright © 2016. ALICE AGOOS. All rights reserved.